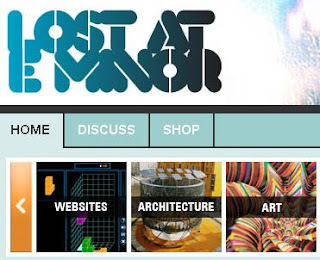 Much thanks and appreciation to Zolton who interviewed me and mentioned my work on his awesome site: Lost at E Minor! I definitely recommend looking around it endlessly for HOURS. So many great art things to look at! So many goodies to divulge in! Go look! Now! 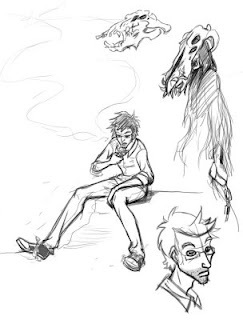 For art stuffs, here's a concept sketch for a comic I've been developing for self publication. Enjoy!